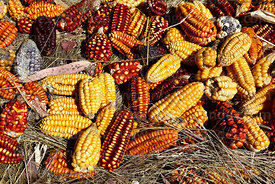 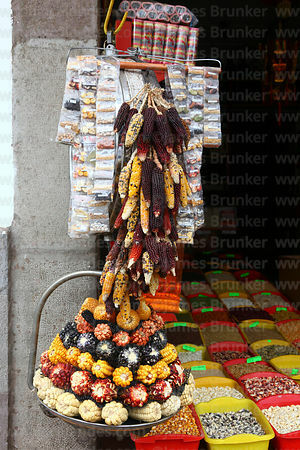 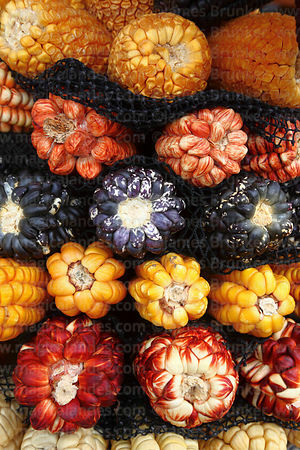 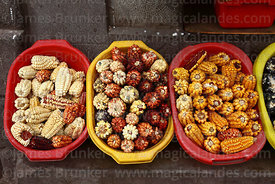 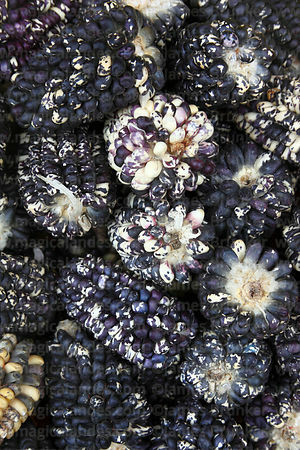 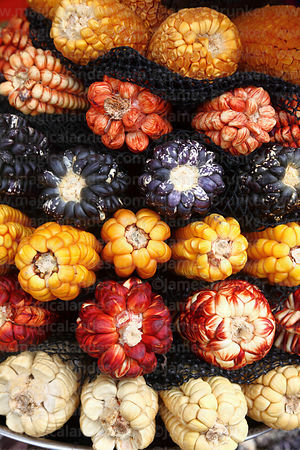 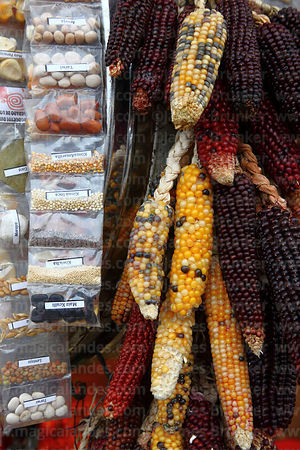 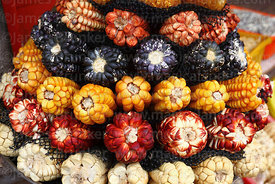 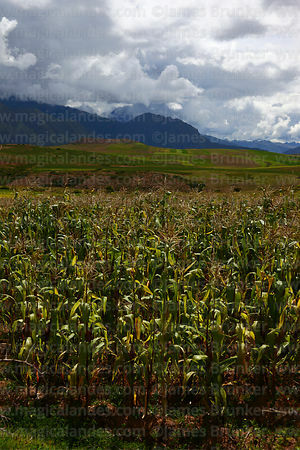 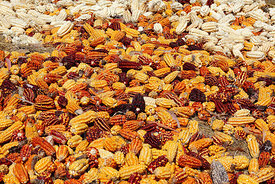 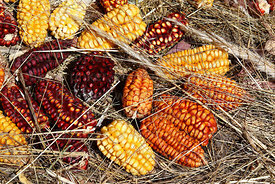 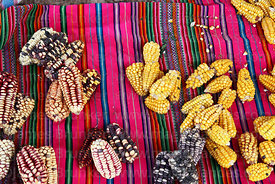 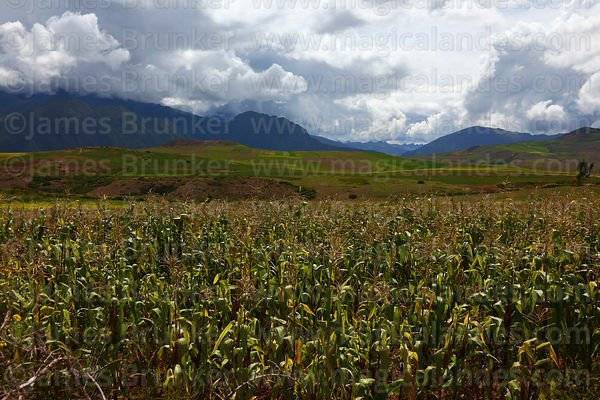 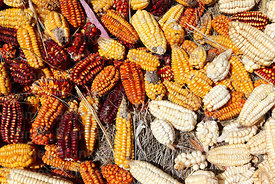 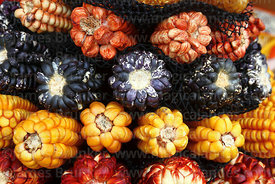 Maize (Zea mays, or maiz in Spanish, often called corn in North America) is a grain plant native to the Americas that has been an important crop since prehistoric times. 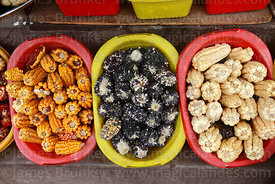 It is thought that in was originally domesticated in Mexico (maybe as long as 12,000 years ago) and the Olmec and Maya civilisations cultivated numerous varieties. 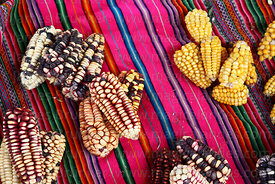 By around 2500BC it was being grown in much of the Americas and was one of the most important crops for many ancient civilisations in the continent. 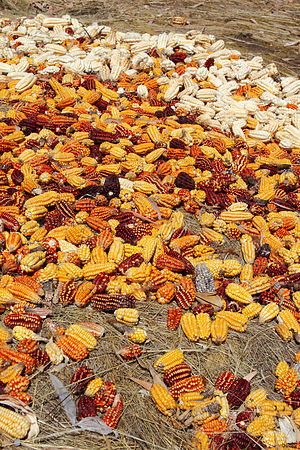 European explorers introduced the crop to Europe and the world in the 16th century; today it is the most widely grown crop in the Americas.